Power-loomed in Turkey, the Patina Collection gives a nod to formal luxury while also embracing today’s relaxed design aesthetic. 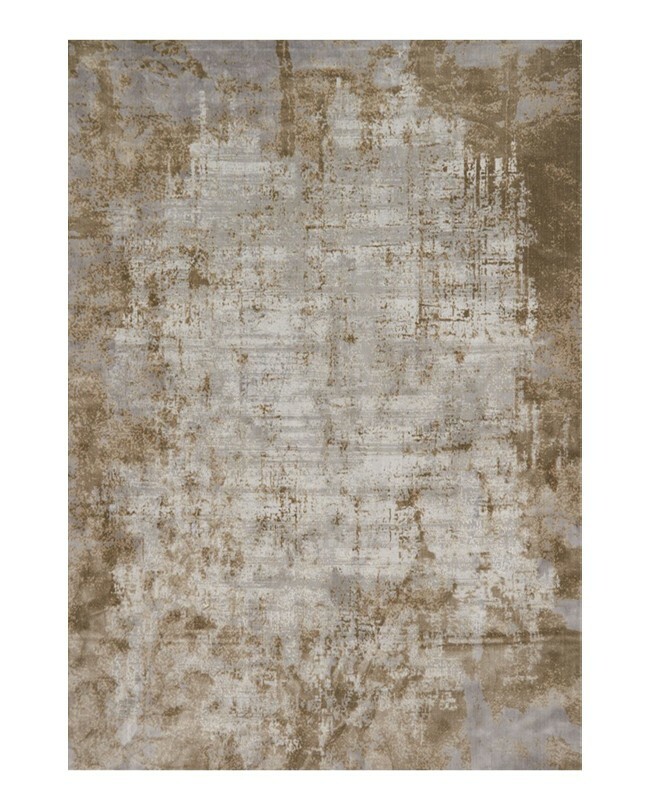 The luxurious sheen combined with an unmatched textural landscape make this rug inviting as well as beautiful. The Patina rug is available in a variety of sizes, patterns, and colors.